Founded in 1982, Belway Electric has earned the reputation as one of the area’s most trusted names in electrical contracting. 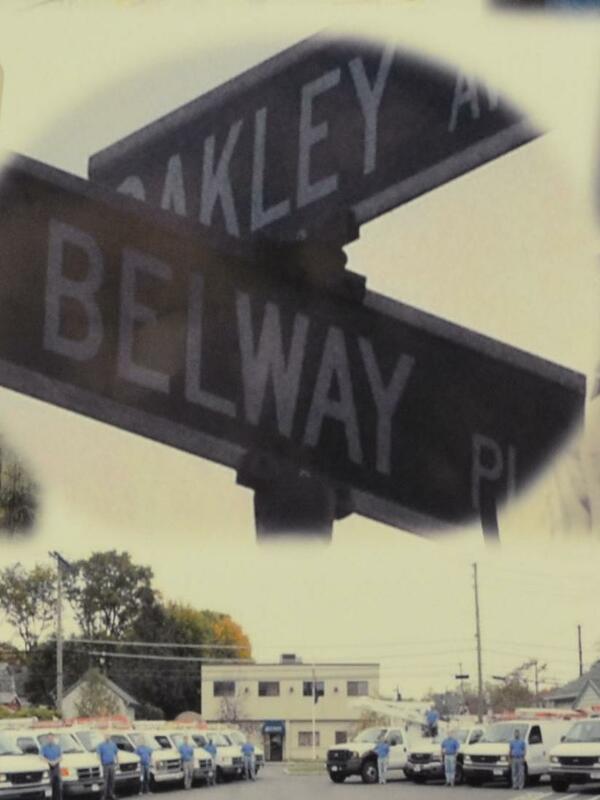 Belway serves many of the leading corporations, service organizations, building owners, construction companies and real estate developers in Westchester and Fairfield Counties. Belway’s continued success is attributed to exceptional personnel. In addition to the fully staffed office, Belway maintains an unlimited source of qualified electricians, engineers, supervisors and technical specialists to round out our support team. Exceptional quality, competitive pricing, prompt response time and practical solutions are the standards for every project. IBM, UBS Warburg, GE, Swiss Re, Morgan Stanley, Pepsico and New York Life are just a few clients that continue to trust Belway with their ongoing projects.